Did you know that one of the largest dog in history was a Great Dane by the name of Zeus? He stood at a whopping 112 centimeters (44 inches). Dogs come in all shapes and sizes, with some being as small enough to fit in a handbag, whereas some are large enough to smother a fully grown human. 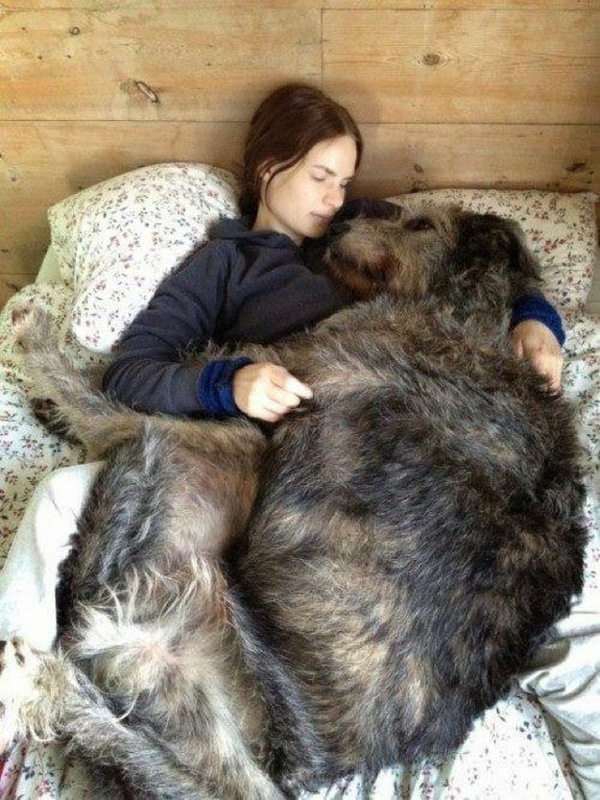 There are so many different breeds, but here is a list of the 10 of the largest dog breeds in the world.